A decade after the global financial crisis, the Royal Institution of Chartered Surveyors Investment Risk Forum has noted that diminishing returns are driving real estate investment diversification. The forum was established in 2015 to foster industry leadership and to share best practice, with the aim of enhancing the industry’s approach to risk management. In a new report, which draws on responses to an extensive survey with follow-up interviews, the group explores whether lessons from previous cycles have been learnt to mitigate future risk. 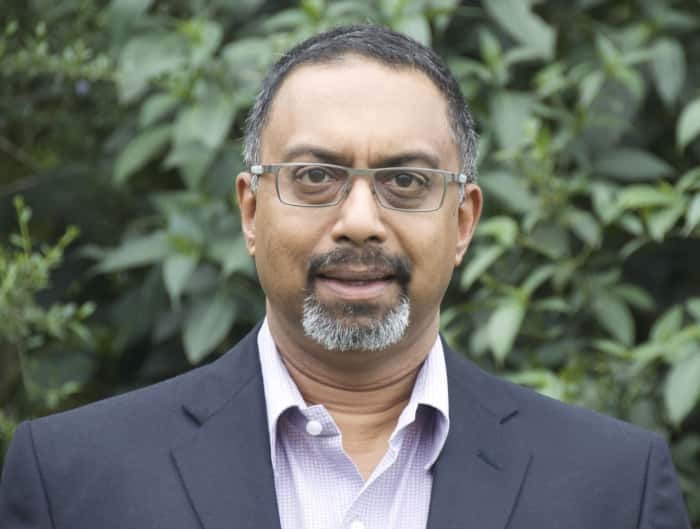 “The report aims to highlight some of the trends and perspectives which influence risk management in real estate investment, and is designed to stimulate further discussion and act as a foundation for ongoing leadership in this field” says TC Chetty, RICS Country Manager in South Africa. One interviewee in the survey noted that student housing used to be in the alternatives camp a few years ago, but is now being recast a traditional, so the definition of alternative is changing. A 2017 McKinsey report also reflected this momentum toward non-traditional asset classes such as student housing, data centres, healthcare offices, medical facilities and assisted-living communities. “This move to alternatives is changing the risk profile of investments as hotels, student accommodation, healthcare and the private rented sector behave very differently from traditionally core assets such as offices. They operate under different business models with different types of investors. However, when understood correctly, these assets create new opportunities for investors.” says TC Chetty. The report also highlights a trend towards greater flexibility in the way properties are designed, managed and leased by occupiers. Co-working, flexible space is becoming more prevalent in the office sector, building on models like Airbnb and WeWork. As a result, leases are becoming shorter and more flexible, with covenant strength being tested in new ways. For investors the opportunity to acquire assets with long-term tenants in place is becoming less prevalent. Another challenge is that driver less cars will be a reality it the not too distant future, so investors with multi-storey car parks in their portfolios are now thinking about the risk and opportunities. The IRF notes that in 2017, the sector appears much better placed to manage and mitigate risk. Experiences of the last downturn have prompted material changes in the way investors are set up to weather complex and volatile markets. However, there are several areas which the industry needs to tackle to improve risk management. Firstly, the industry needs to do more to ensure quality, comparable real estate market data is available across borders as there is a lack of quality bench marking data in many markets. More than half the respondents agreed that inconsistent property data reporting is a major challenge today. A particular concern was its impact on their ability to accurately compare asset, portfolio and fund-level performance between countries. Data sets such as total returns are available in some developed markets but there is a need to capture this information more systematically around the world. As a result the IRF suggests there should be greater accessibility to indices that can enhance bench marking and the ability to manage risk prudently. In addition, common standards that underpin real estate information would ensure property data is more transparent, comparable and meaningful across markets, to allow better informed decisions on investment risk. Some international standards exist today, including international standards for valuation (IVS) and property measurement (IPMS), but more can be done to encourage the use of these standards and ultimately create greater market confidence. New generations of employees lacking experience of property cycles. “The Forum concludes that there is a need for greater leadership and best practice in risk management systems and processes, drawing on lessons from other investment sectors” says Chetty.